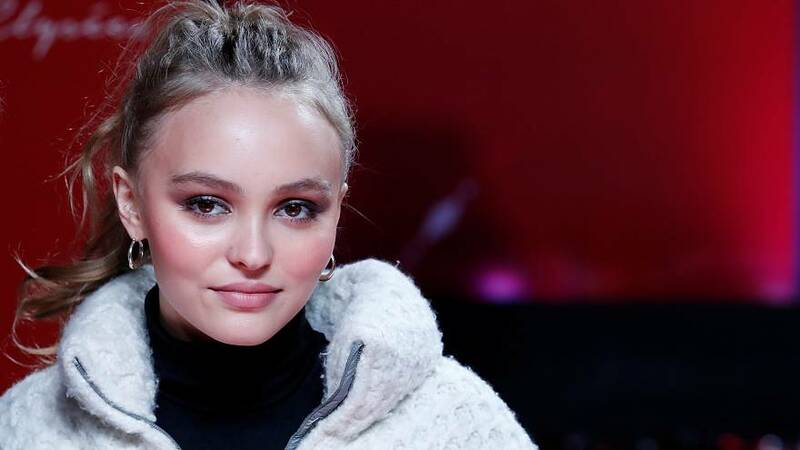 In Paris, actress and model Lily Rose Depp pressed the button to light up the Champs-Elysées to mark the start of the French capital’s Christmas festivities. The daughter of Vanessa Paradis and Johnny Depp stood by the side of mayor Anne Hidalgo and two young people from charity for sick children, “petits princes”. Passers-by professed themselves to be delighted with the twinkling lights: “it was amazing, magical,” said Ingrid Lauze: “there were lights everywhere, they came on all at once… it was amazing”. A million energy saving bulbs lit up the 400 trees which line the iconic avenue. But, under environmental measures taken by the capital’s representatives, they will consume electricity equivalent to the annual consumption of just four Parisians. It being France, however, no celebration would be complete without a protest, and this year it was the turn of fairground operators. They honked their horns, hissed and booed to complain about a decision taken by the capital to remove their big wheel and Christmas market from the Champs-Elysées in future. Marcel Campion “king of the stallholders” has described the decision as commercial discrimination, and a move taken against public amusement in Paris. D’appuyer sur un bouton par Lily-Rose Depp la facture pour les parisiens c’est combien €?